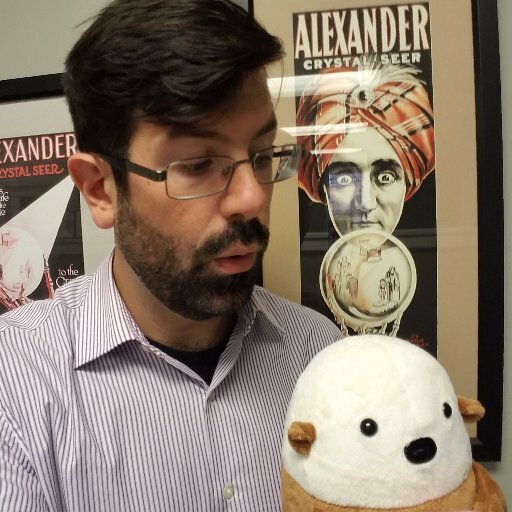 "From the first minute of the first hour of the first day of my job," Aaron writes, "I knew I had an epic WTF on my hands." "I spent a while writing up a 1,600-word long description of this system, only to realize it wasn’t nearly enough. So I kept going. 1,950 words… still not enough. 2,300 words… barely scratching the surface. "At 3,000 words, I realized there was no way I would ever be able to describe this monster.And that’s when I came across this example from an app.config file. In as single line of code, it tells more than I could in a million words. If you had something that ugly in your codebase, wouldn't you hide it in a config file too? I 'd like to think that this replaces all smilies into frowns into tears. In a config file?! Good grief. This is what the Windows Registry is there for people! I don't get what this code is supposed to do. My best guess is that it tries to delete all of human history?